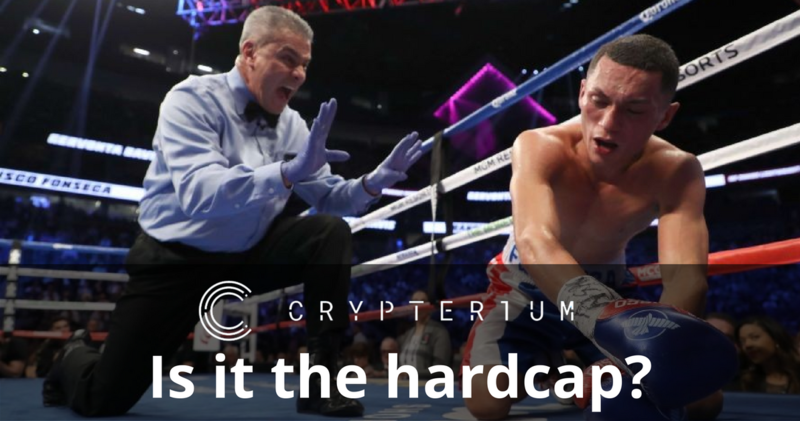 The technical hardcap has been reached… or has it? As you might know, January 5, 2018 witnessed the estimated CRPT token sale revenue exceed $47 million. Yet, given Bitcoin’s incredible volatility, we are in no rush to announce the end of the sale. Just a few days ago, Bitcoin’s price plummeted from $20 000 to $10 000; today, it jumped up by $2 000. CRPT tokens are sold for Bitcoin but the hardcap limit was specified in USD. Thus, our offer states the necessity to ensure reaching the hardcap over a period of at least 1 business day before announcing the end of the token sale. Unless Bitcoin’s price plummets in the nearest future, Crypterium’s ICO will be officially finished with its sale revenue exceeding $47 million early on January 6, 2018 (UTC -4)! As of now, we’ve temporarily disabled all token buying options save for Bitcoin and Ethereum. Ethereum as a payment method will also be deactivated in the nearest future; the same will happen to Bitcoin a bit later. All this only concerns displayed addresses for new deposits. All previously made transactions will be received and processed as usual. Let’s do the countdown together!